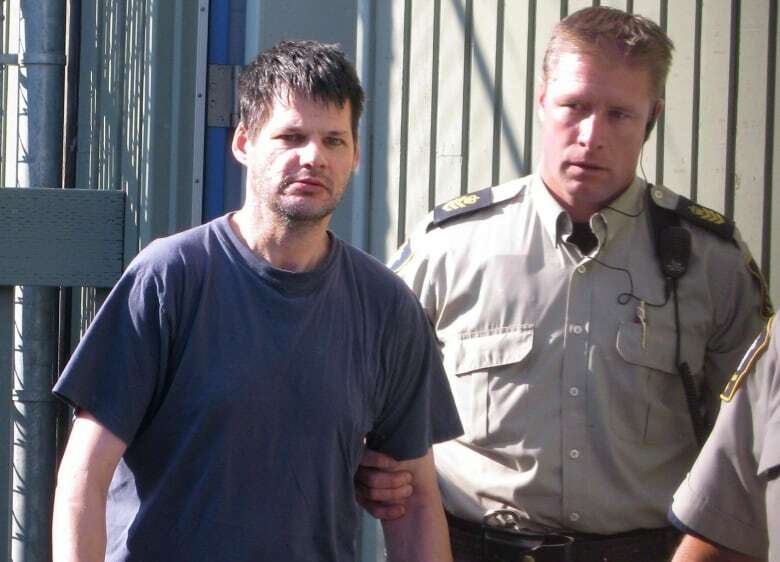 Randall Peter Hopley, who's a high risk to reoffend, is now living in Vancouver. He abducted a three-year-old boy in Sparwood, B.C., seven years ago. The father of a boy who was abducted from a home in southeastern B.C. says his family wasn't notified about the release of the high-risk offender who committed the crime. 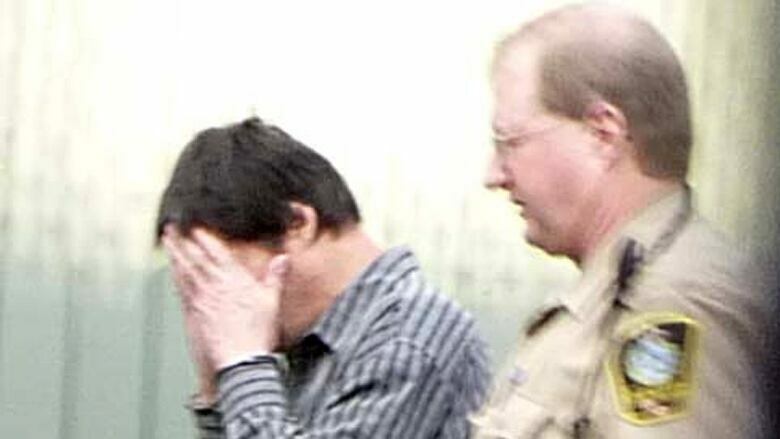 Randall Hopley, 53, has served his six-year sentence for breaking into a home in Sparwood, B.C., and abducting the sleeping three-year-old in 2011. He returned the boy four days later. The child was physically unharmed. On Thursday, Vancouver police issued a public warning about Hopley moving to the city because they say he still poses a risk of significant harm to young boys. The boy's father, who lives in northern Alberta, told CTV Calgary that his family was shocked and upset to learn about Hopley's freedom. He said he is anxious about the man's release but that his son, who is now 10 and in Grade 5, is doing well. A Parole Board of Canada decision released to The Canadian Press on Thursday said Hopley continues to be assessed as a high risk for sexual offending against children. 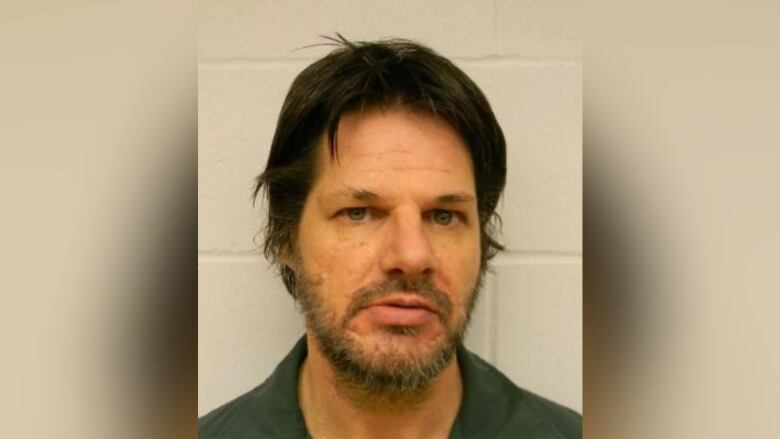 Vancouver police said Hopley will be living in a residential correctional facility but wouldn't reveal the location.